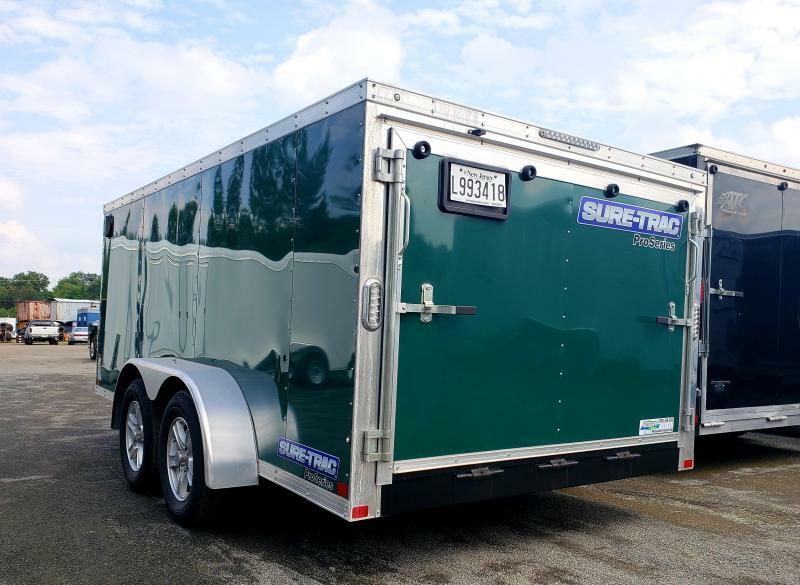 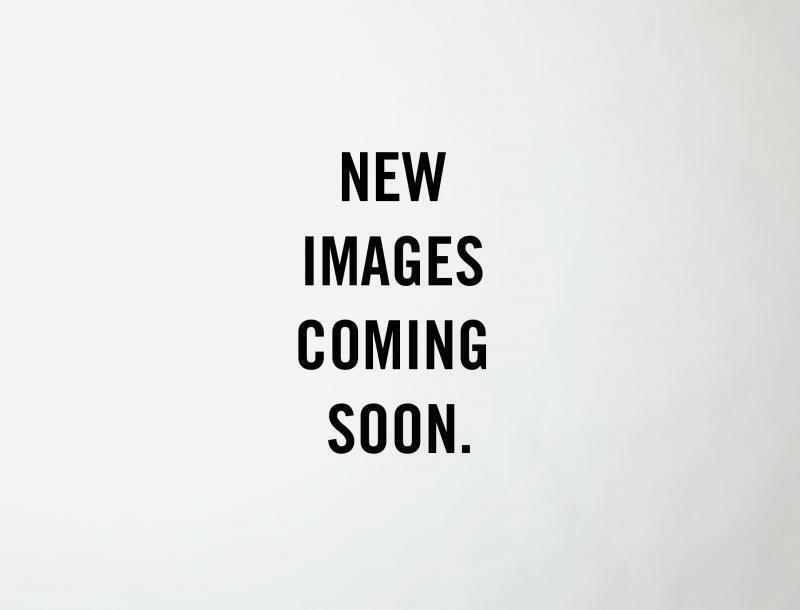 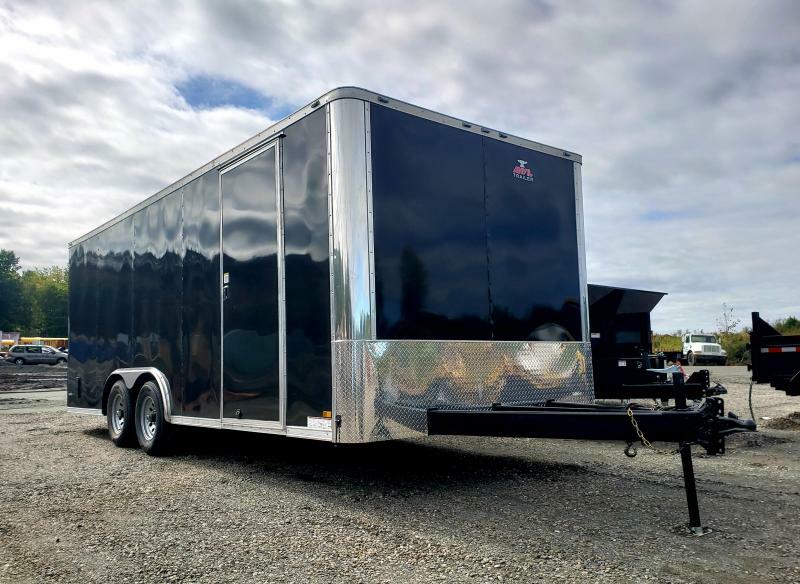 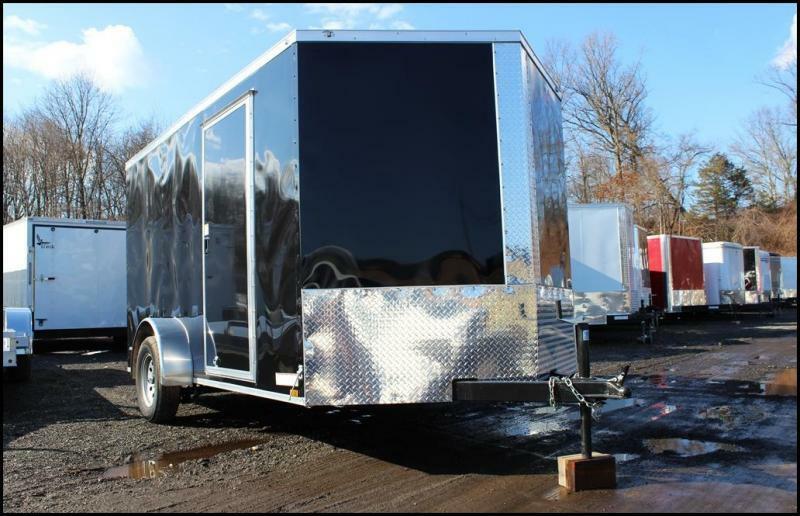 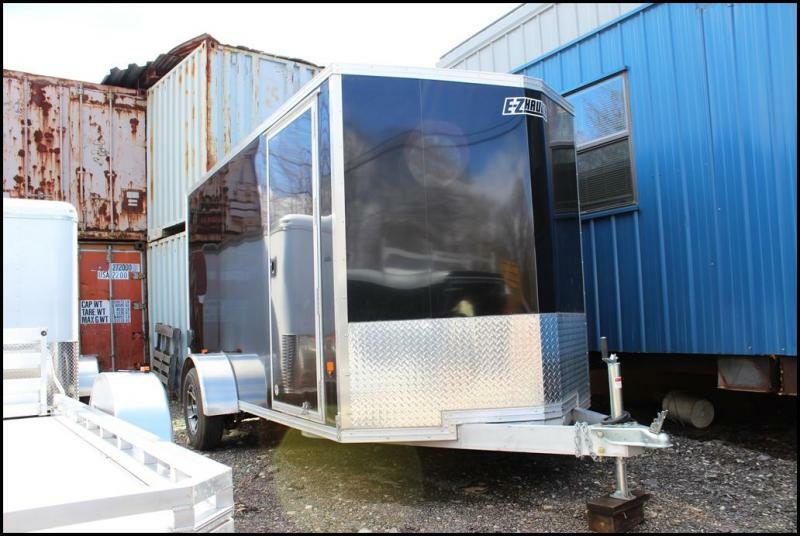 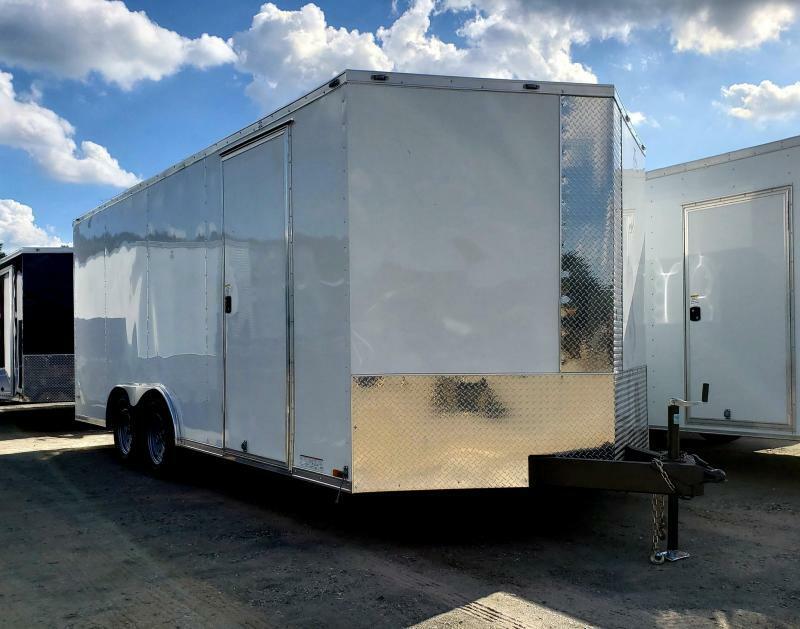 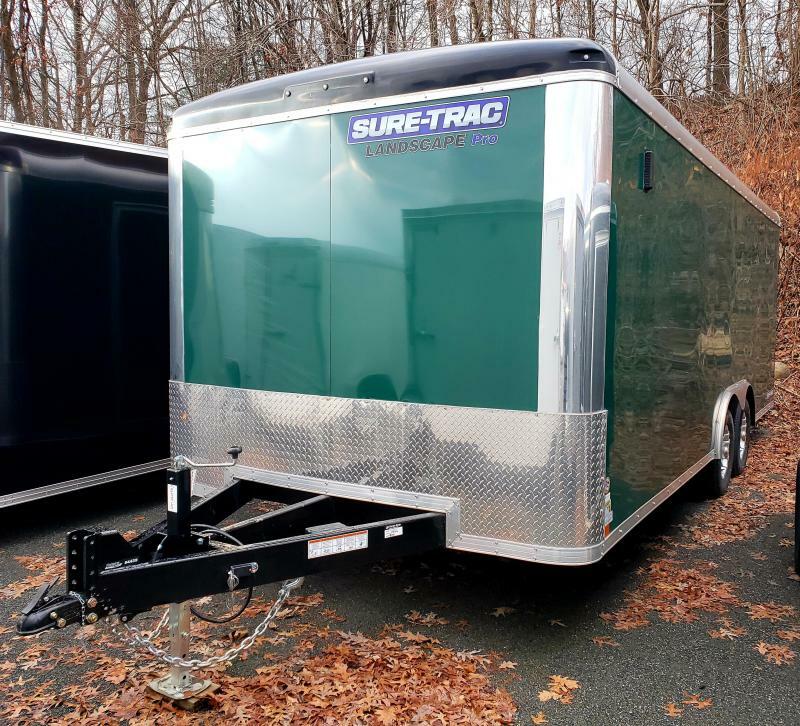 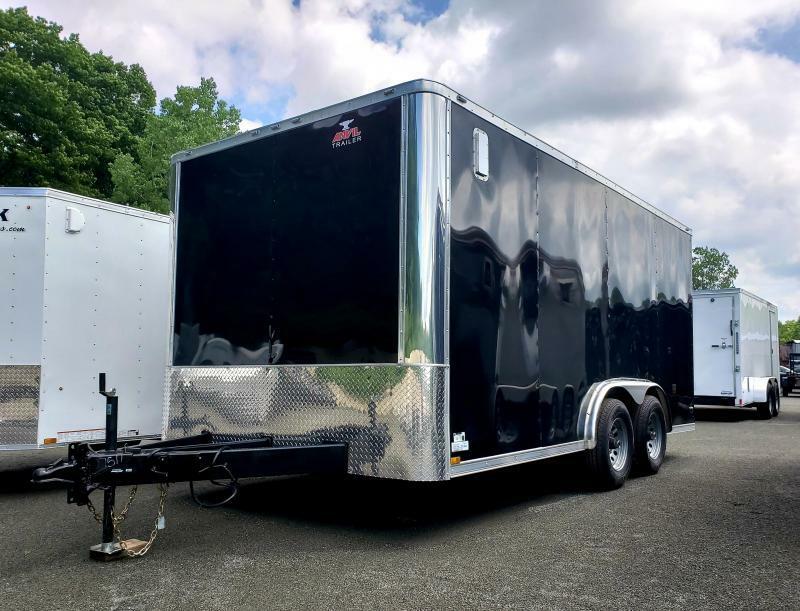 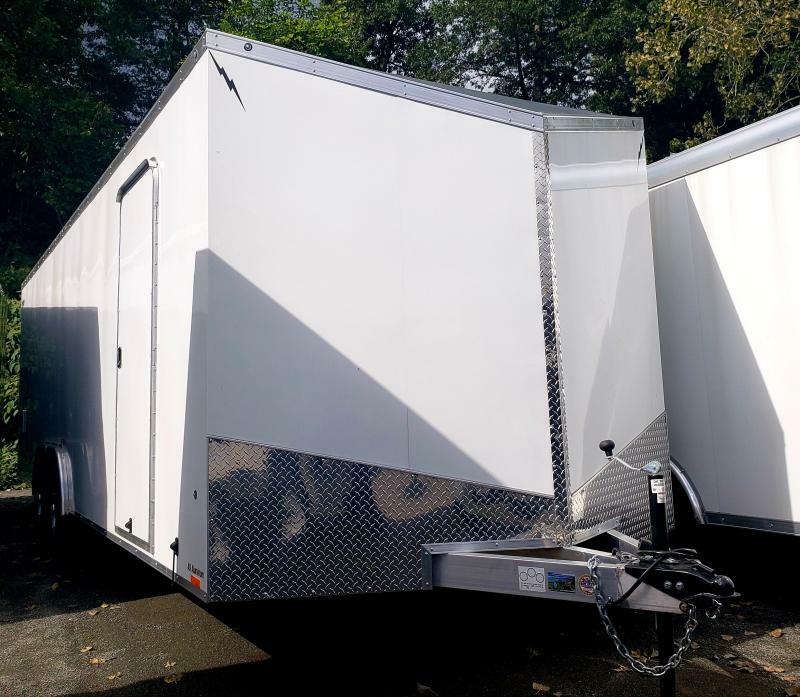 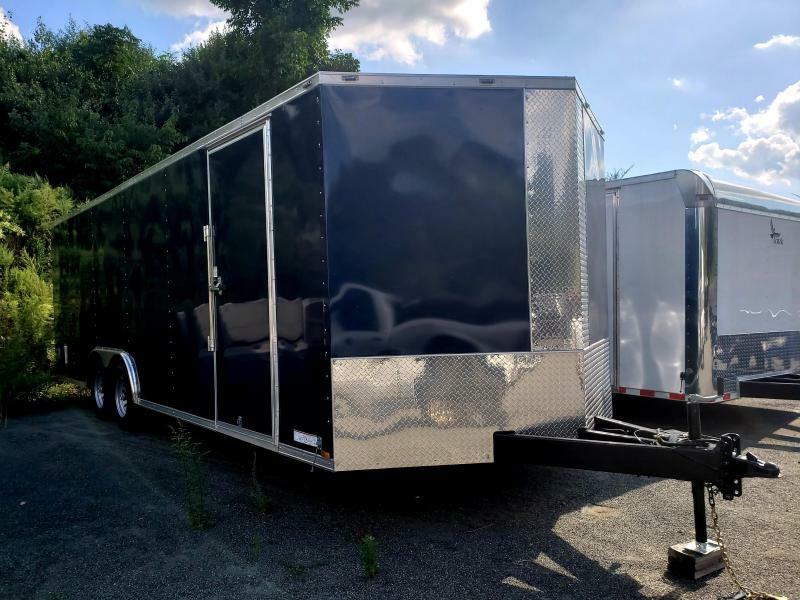 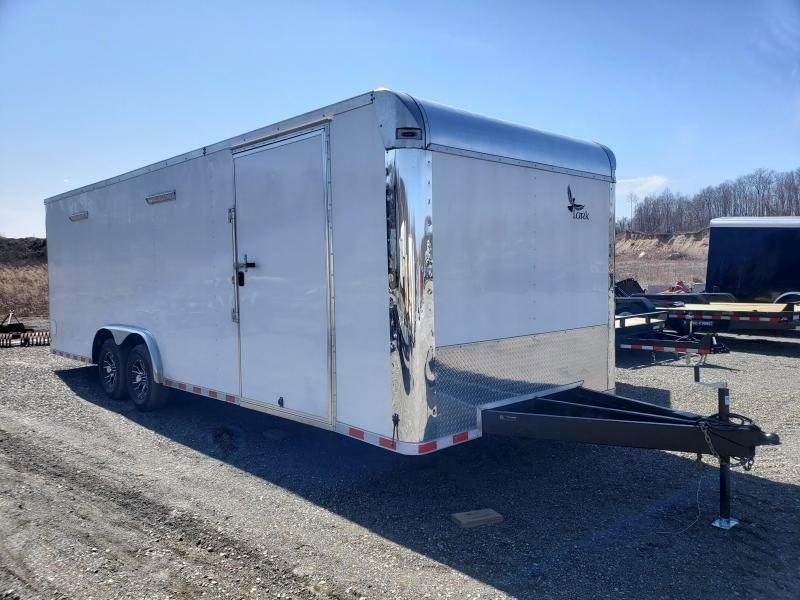 *This 14' Sure-Trac Pro Series Enclosed trailer was recently traded in and is in like new condition. 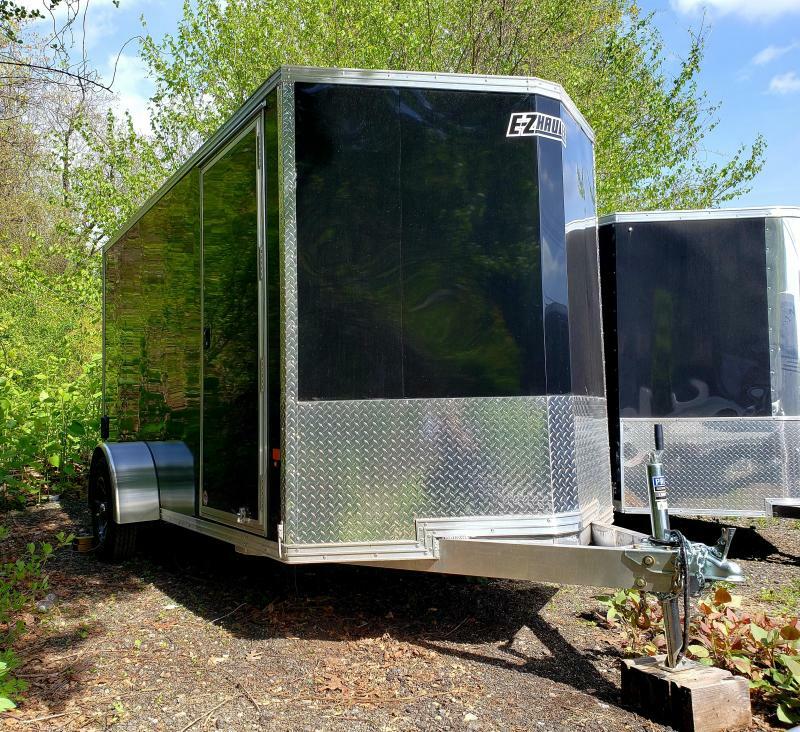 The previous owner used this trailer for storage and was kept inside a parking garage. 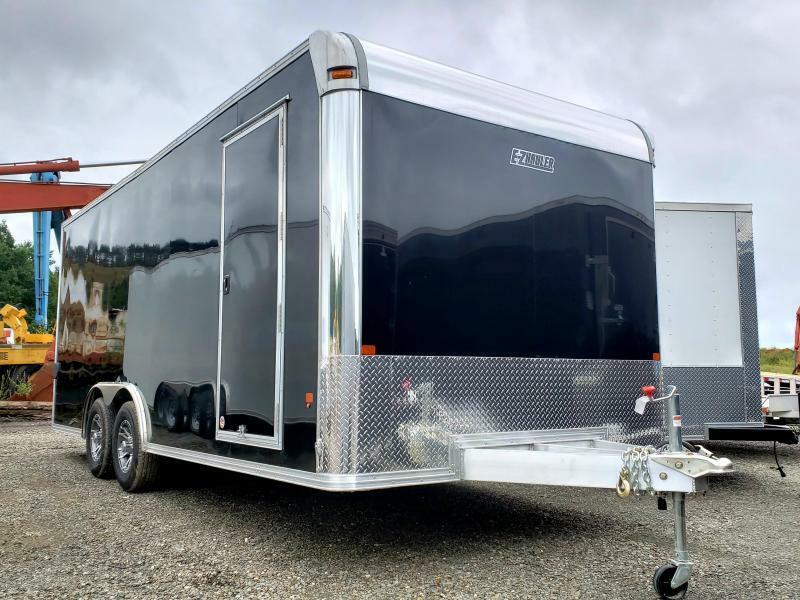 This trailer comes with a NEW title and NEW warranty. 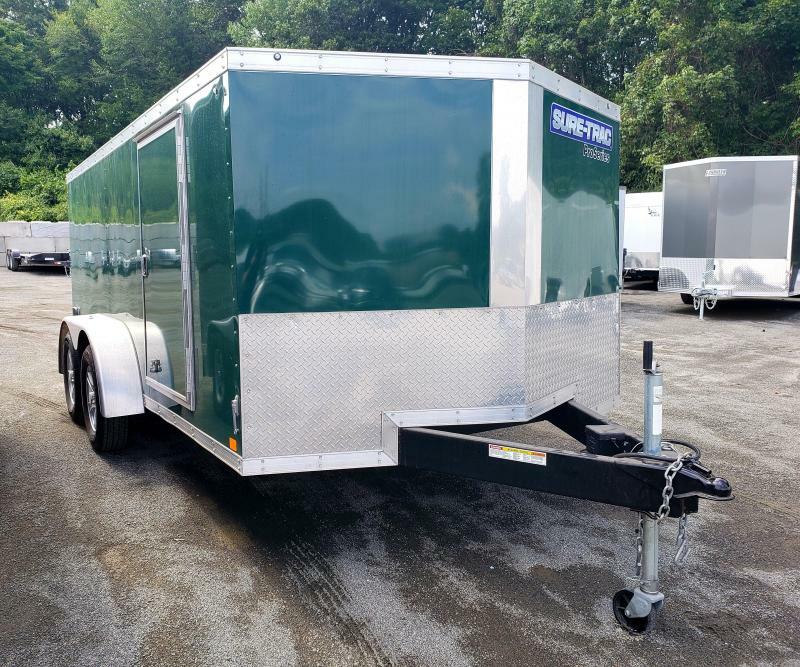 *THIS TRAILER HAS 54'' INTERIOR HEIGHT! 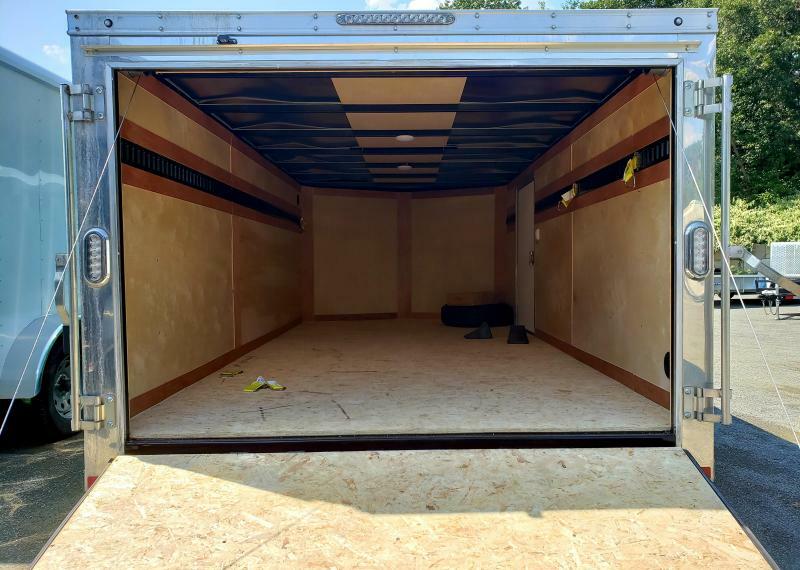 PERFECT FOR GARAGES. 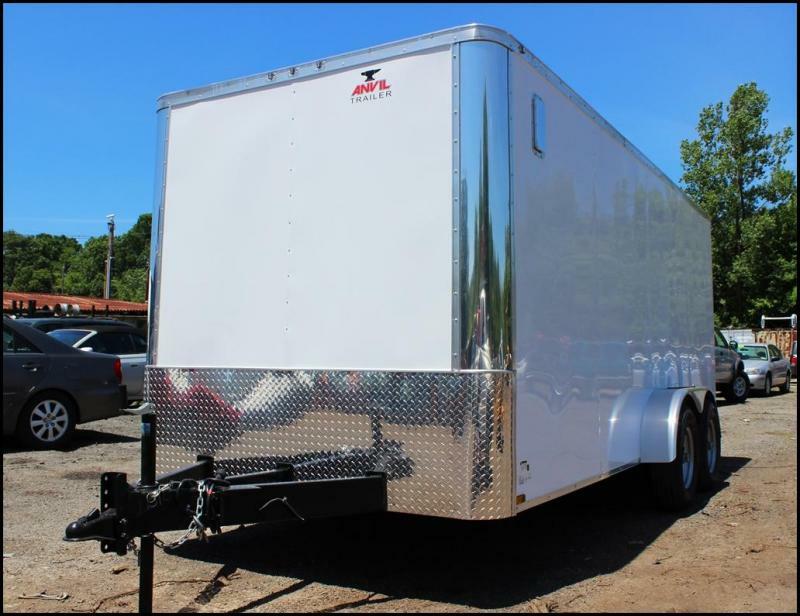 *ALSO INCLUDED IS A SPARE TIRE, TIRE BOOT, 2 ROWS OF RECESSED WALL MOUNTED E-TRAC, 6 E-TRAC D-RING TIES TOWNS, AND A SET OF WHEEL CHOCKS.